Every cinephile wanted to know the new movies to be released in 2018 even before the year started. Now that a lot of them have been shown to the world, we can give a clearer picture of the best movies from all over the globe. We are talking about the true gems, bold spin-offs, and thrilling sequels and not just from a toplist of the big box office. This is your long-awaited guide to the best films of 2018. 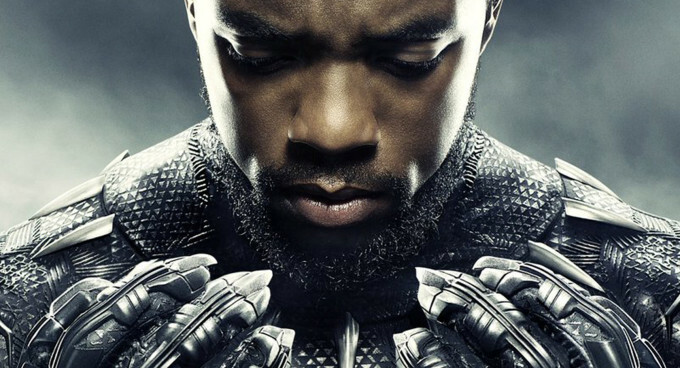 Ryan Coogler, the director of Black Panther, has managed to create an unseen before balance of the tech-savvy spy gadgets, fantasy action, and ceremonial palace intrigue in the Marvel Cinematic Universe. The perspective of the movie about super-heroism is not only pleasant but also intriguing. Black Panther is both a superhero and king of the country. 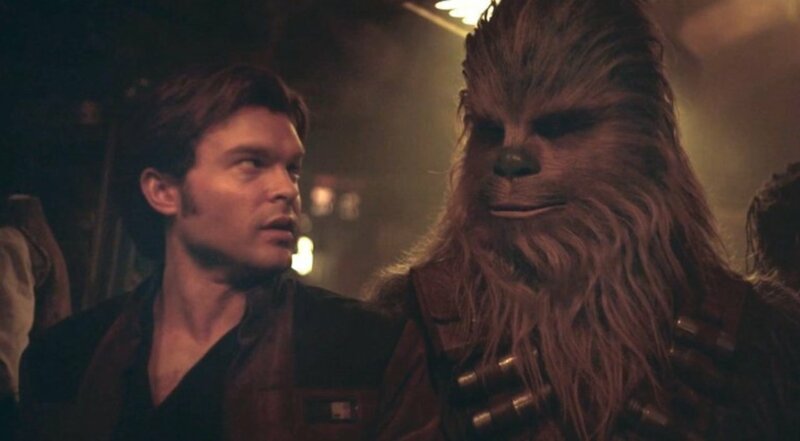 The movie reflects on the primeval days of Lando Calrissian and Han Solo. The original directors- Christopher Miller and Phil Lord did not reveal the details. But since they were replaced by Ron Howard, a lot of re-shoots have occurred. Fans expect this change to resolve in Kessel Run happening in less than twelve parsecs. Otherwise, the entire movie would be deemed to be a waste of time. 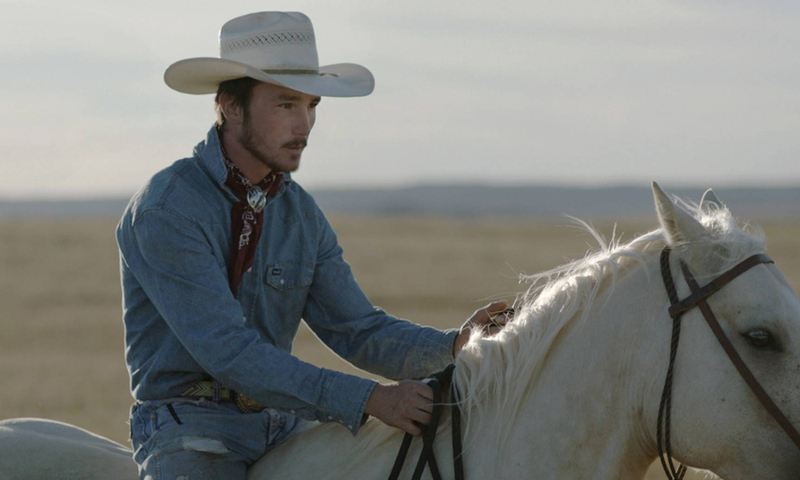 Released on April 13, The Rider has a bold authenticity casting a professional horse wrangler in real life (Brady Jandreau) who is the injured rodeo superstar struggling to get a second act. 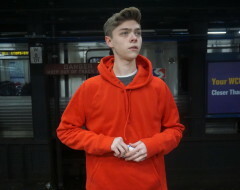 The camera focus on Jandreau’s family and friends that are contemplating, relaxing and suffering. By now you must be shocked by all the great movies you have missed, but that happens if you are busy with work and studies. To get important time to relax, don’t dismiss help from the olatcc.com.br sítio confidencial e de alta qualidade. Watching a hitman movie by Lynne Ramsay’s, a Scottish director, will give you an entirely different perspective of the genre. It is a crime story derived from Jonathan Ames’ novel. 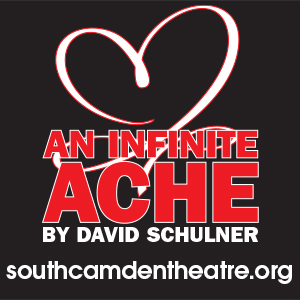 The story revolves around Joe, an ex-soldier, who is obliged to help a girl who was kidnapped in sinister political collusion concerning human trafficking in her path to recovery. 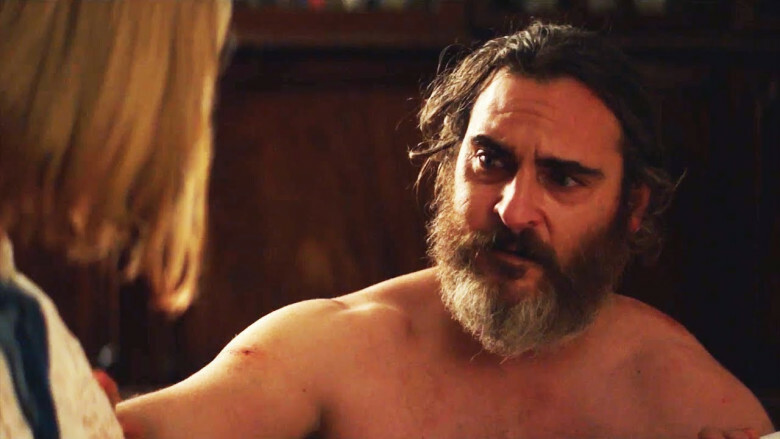 You Were Never Really Here is a movie plagued with death yet vibrating with life. We are used to Transformer movies directed by Michael Bay, but Bumblebee is a work by Travis Knight, who is famous for directing animated films like the Two Strings. He has supervised great characters and great stories in the past. 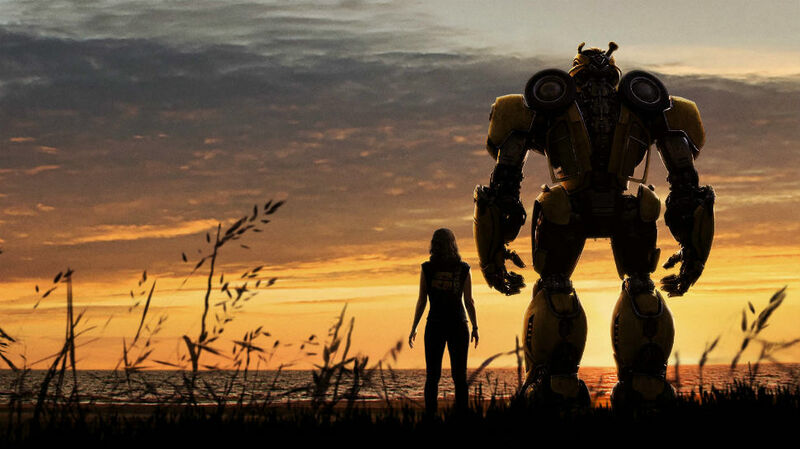 We hope that the same will be featured in Bumblebee, a spin-off about a girl and her friend who is a giant alien robot that switches to a VW Beetle. Armando Iannucci released this verbose and obscene comedy on March 9. The film fits perfectly into the 1950s Soviet Union’s backroom dealing. 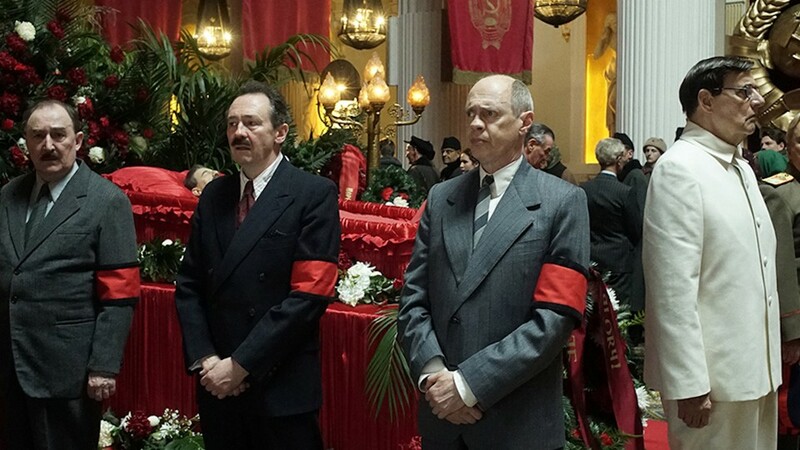 Upon the death of Stalin, Buscemi, Palin, and Tambor have to organize a state funeral while bustling to centralize the power. The insults are viciously hilarious that they deserve a ceremonial badge of honor. Ava DuVernay, director of Selma, takes a science fantasy novel by Madeleine L’Engle and transforms it into a spectacular world based on Meg Murry’s interstellar journey. A Wrinkle in Time is cast on a trip to the extreme ends of the globe to save Meg’s dad who is a scientist. 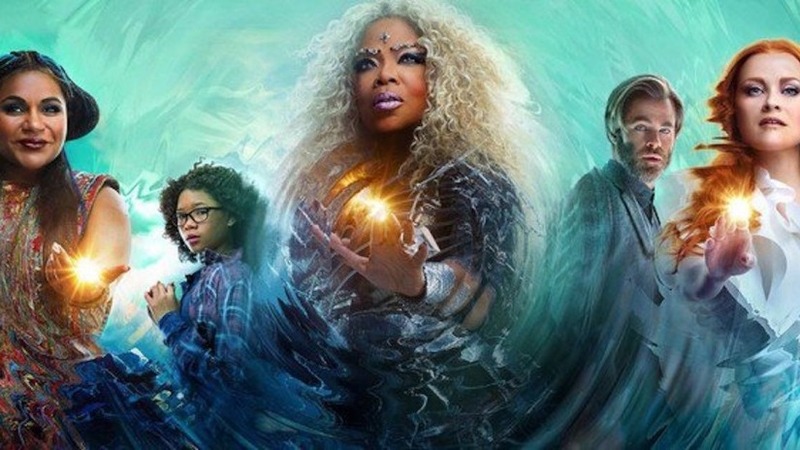 Meg is accompanied by three astral travelers played by Reese Witherspoon, Mindy Kaling, and Oprah Winfrey. The four have to race against the darkness that is infringing the planet. Overall, the movie is bold and creative. 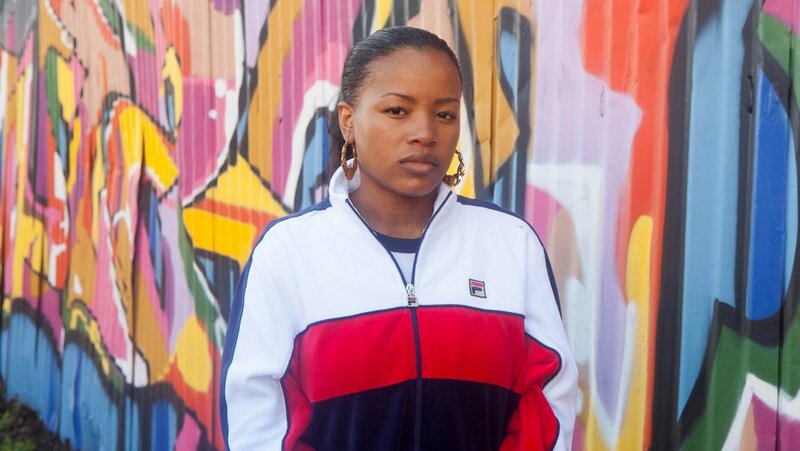 Roxanne Roxanne is a classic story of the Roxanne Shante, a Queensbridge rapper, and how she rose to fame. 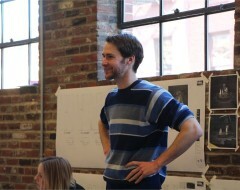 Director Michael Larnell lets the performers shine. With a lot of witty humor, actress Chanté Adams keeps us fixated on every part of Roxanne’s journey. Like her best rhymes, Roxanne Roxanne is a story of dazzling creativity and unrelenting confidence. 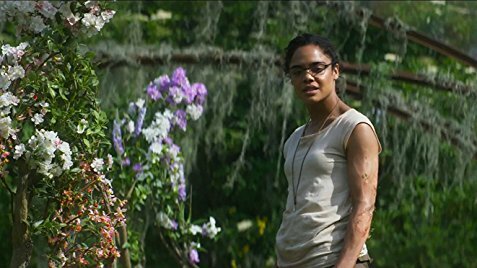 Based on a science fiction novel by Jeff VanderMeer, Annihilation sticks to the core concept rather than the actual plot. A group of women explores a quarantined territory referred to as Area X to delve into a series of mysterious occurrences. It is a precarious adventure whereby the women cannot make it out alive. 2018 has been a year of great movies, and more is yet to come. Watching new movies isn’t a waste of time. When you finally get to leave the couch, enjoy one of these top 10 films.